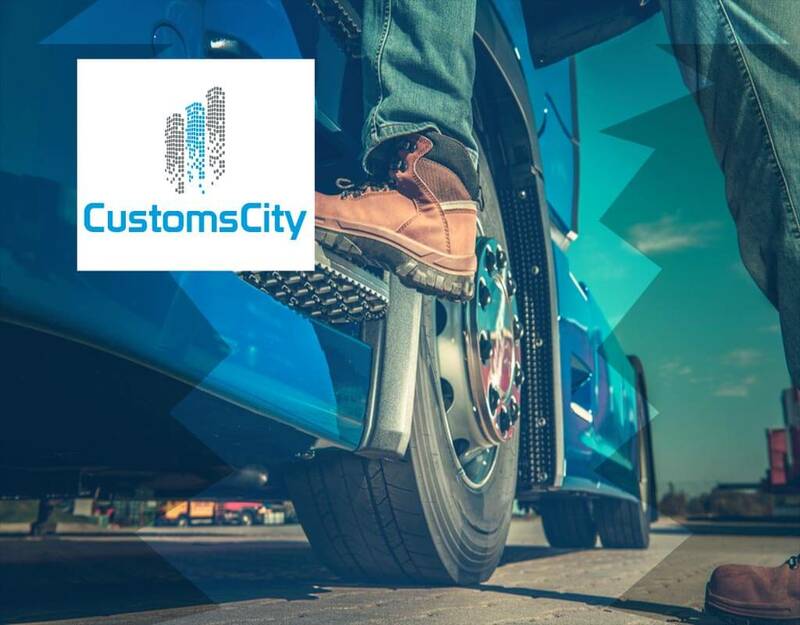 The Customs Self-Assessment Program typically abbreviated as (CSA) is a program designed for carriers, pre-approved importers and registered drivers. The program is administered by the Canada Border Services Agency (CBSA). 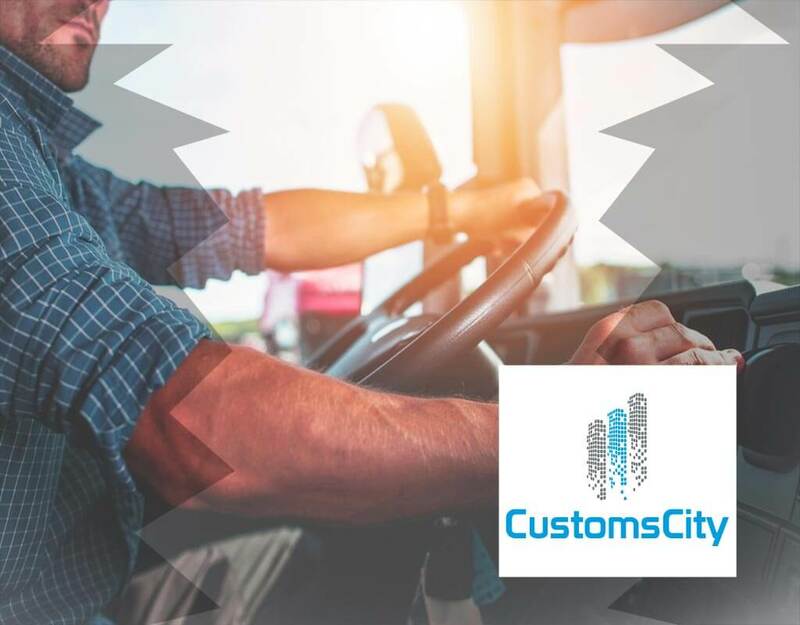 CSA carriers and CSA-approved importers typically use a FAST (Free and Secure Trade) or CDRP (Commercial Driver Registration Program) approved drivers to bring cargo into Canada with much less time and reporting requirements than if they were not FAST or CDRP registered. The biggest advantage of the CSA program is that you save money and time at the border. A CSA-approved carrier along with a CSA importer’s cargo coming into Canada are processed efficiently and more quickly at the border due to fewer and simplified border requirements. 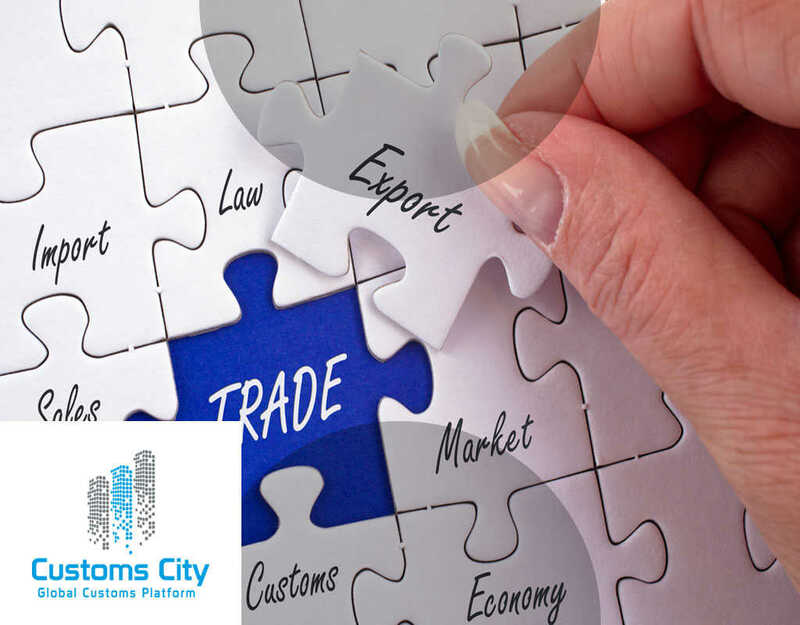 It improves and streamlines the process of legitimate business. 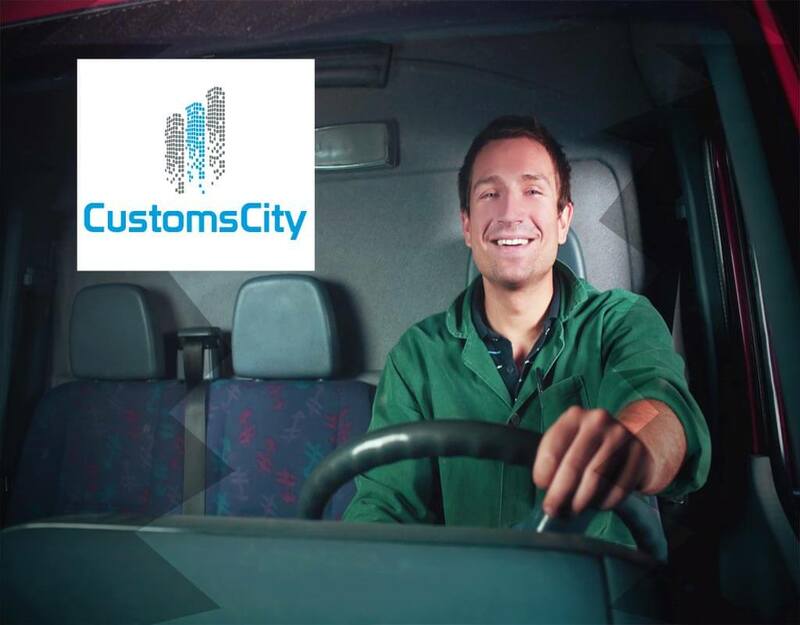 To become a CSA carrier you will need to go through an application process that checks for eligibility, possession of a robust dispatch system, after which you will then be permitted to make an application. Present evidence that shows you have been hauling goods to or from Canada for at least three months (90 days). 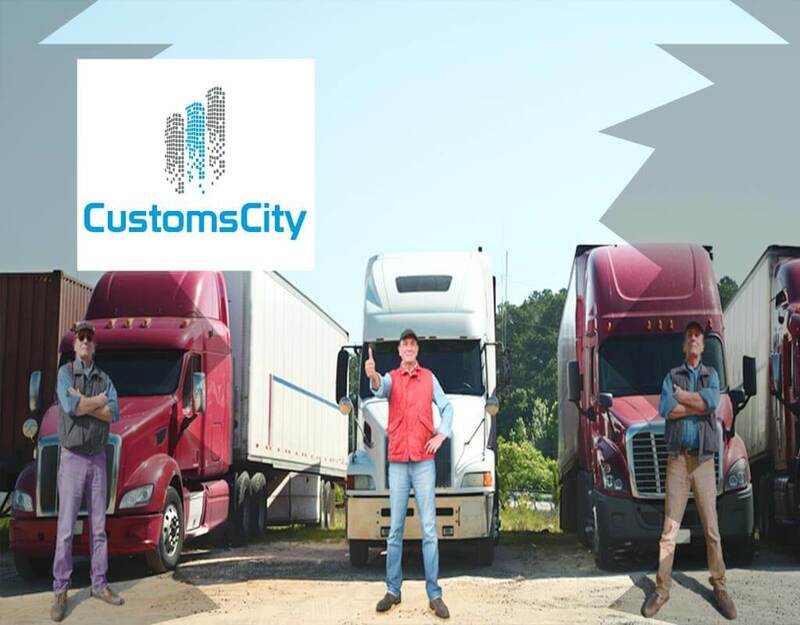 Be free of any major commercial infractions or free from any history of transporting contraband. 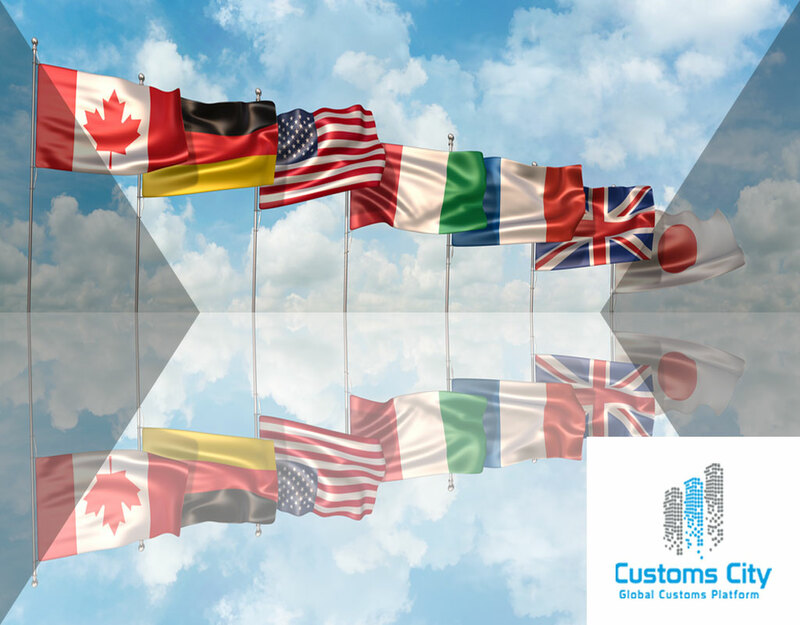 Be willing to provide authorization to CBSA (Canada Border Services Agency), who will inspect your audit trails & commercial business processes to ensure compliance with CSA program requirements. A dispatch system is one of the key requirements for any carrier requesting to join the CSA program. 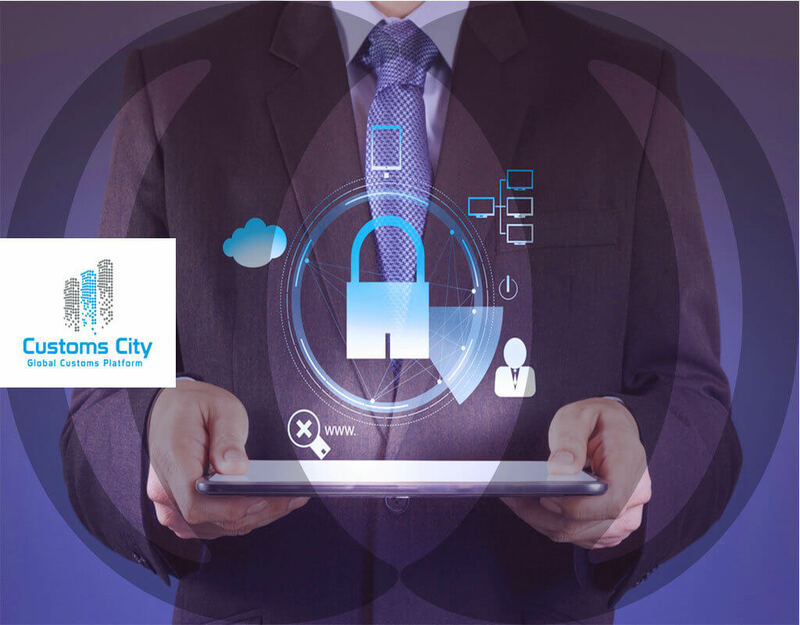 You can have either an electronic or manual dispatch system as long as you can show that you are in control of it at all times. Applications from carriers using service providers or third parties to provide or operate dispatch activities on behalf of your company may be declined by the CBSA. In addition to having the dispatch system, you will also need to show that you have processes in place. 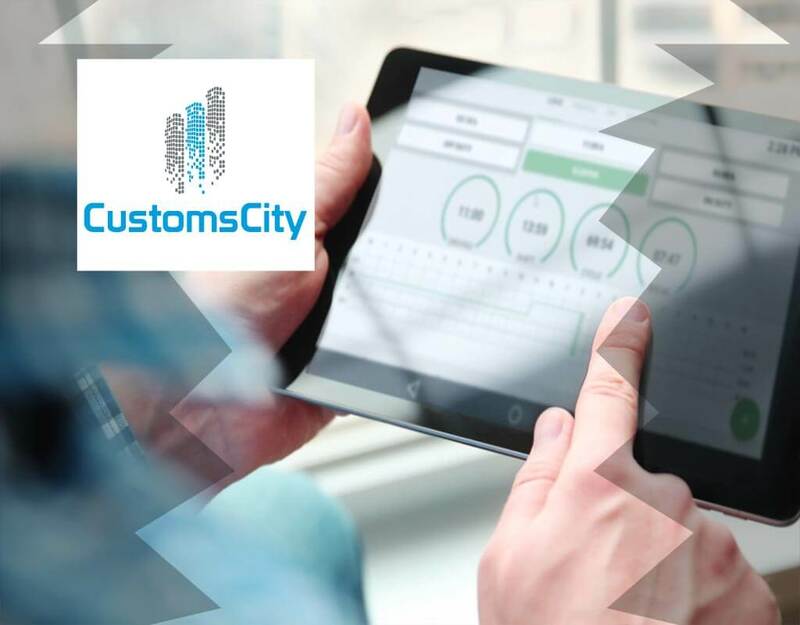 You will need to show that you record and track important events during the shipment transportation process. These may include a description of goods, pickup date and location, and delivery date and location. 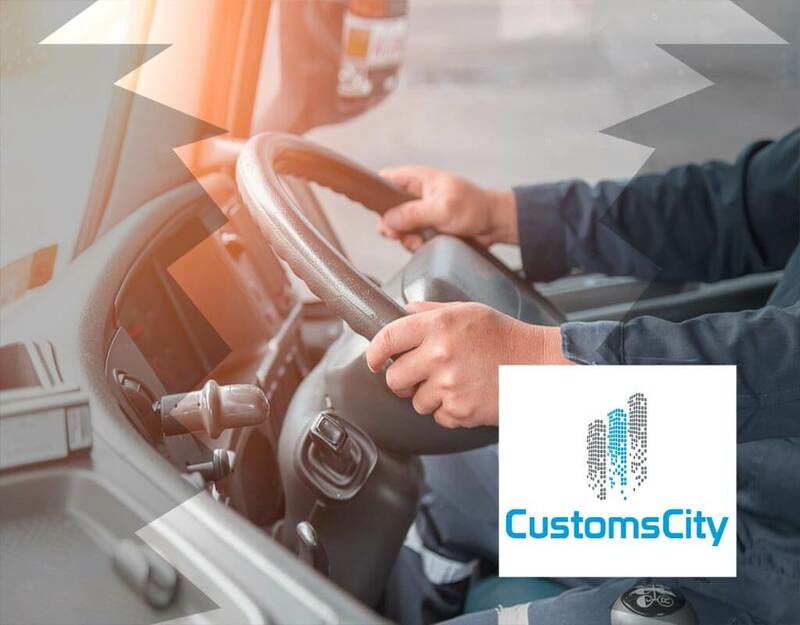 You will also have to show that you have internally generated sequential control/pro/trip numbers that you use to track and control all shipments right from the moment the booking is done. You must go through a two-part process to become a CSA Approved carrier. 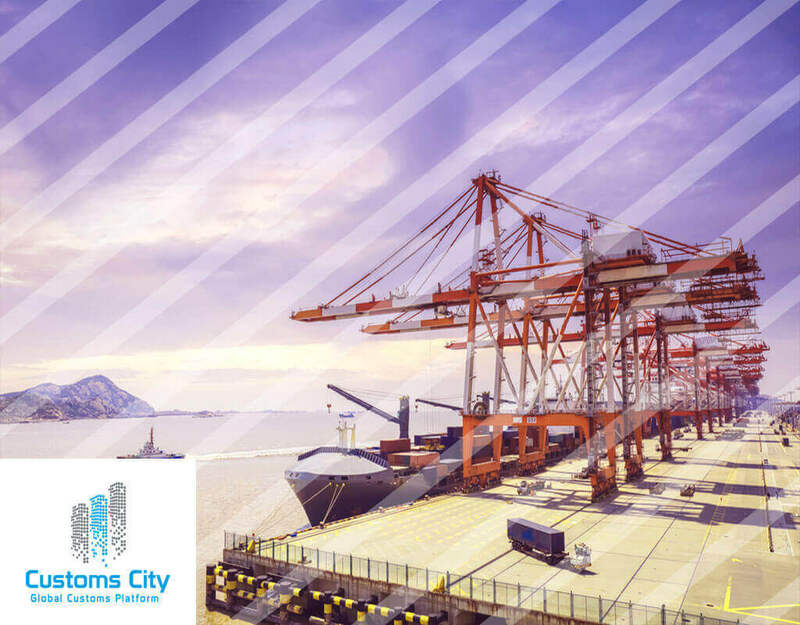 Appropriate linkages, descriptions, and sample documents for the different stages of the shipping process. 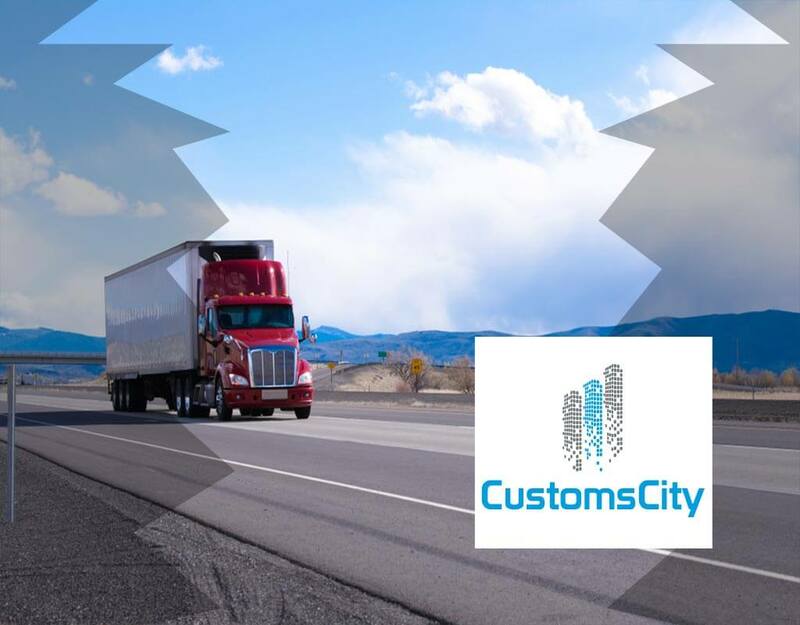 The program makes it more convenient for commercial freight carriers to pass faster and more efficiently from the US into Canada. 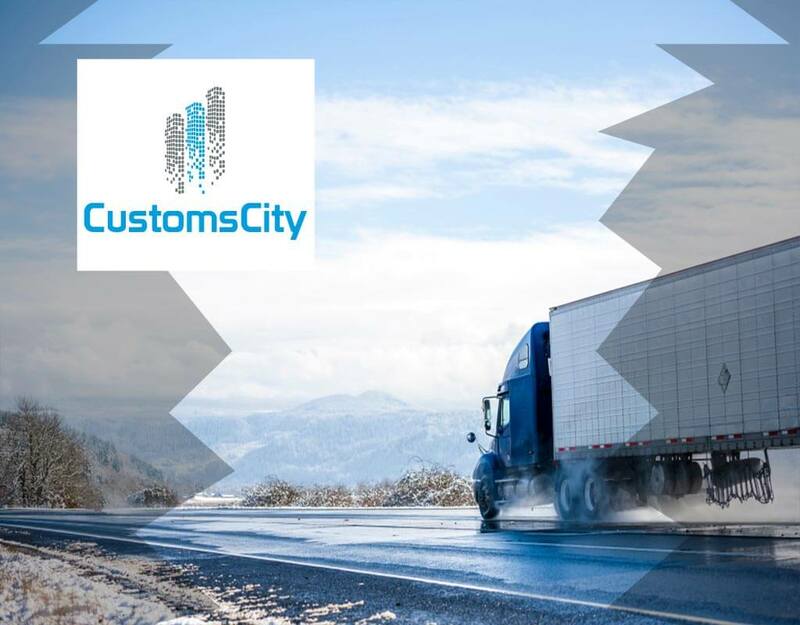 The program is designed for commercial drivers, pre-approved carriers and importers transporting low-risk goods into Canada, who need fast and efficient clearance through Customs. As a registered CDRP driver, one can drive for a CSA-approved carrier. Eligibility to participate in the FAST program that grants one access to dedicated lanes in the US and Canada where one can enjoy faster immigration and customs processing. The FAST driver program is intended to expedite trade across the US-Canada border while ensuring security and safety for commercial transportation. If you are an American or Canadian citizen, the FAST membership card can also work as an identity card. You have to renew your FAST membership every five years and continue to adhere to terms and regulations if you are to keep your membership current.